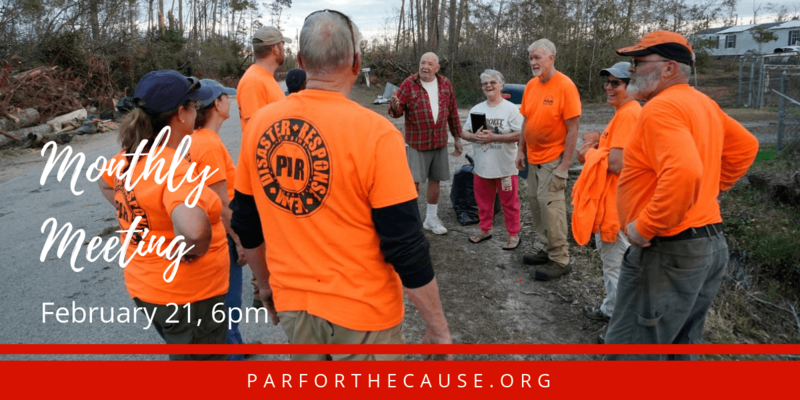 We’ll hear about the most recent trip to Panama City. 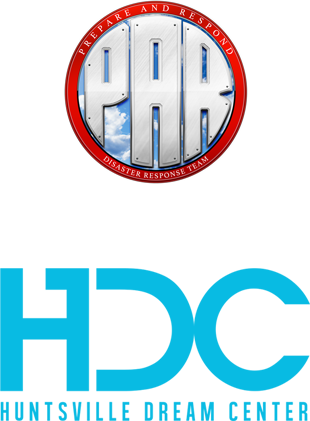 We’re grateful that our PAR team was able to help many people there. You can see photos from their trip on our webpage or even more photos on our Facebook page. Thanks to all who already signed up for PAR Text Alerts. 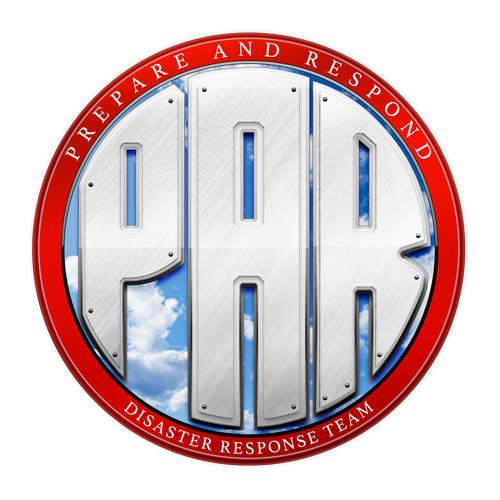 For those who haven’t, but would like to receive text messages with PAR updates, get all the info here.